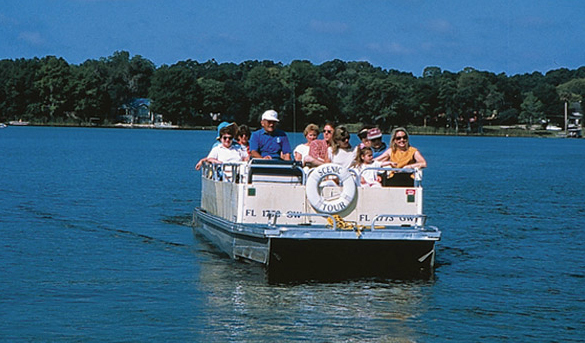 Winter Park, Florida – Adventuresome for the first time visitors seeking flora and fauna or savvy Orlando travelers seeking an off-the-beaten-path vacation experience won’t be disappointed when they discover the Winter Park Scenic Boat Tour. Located on Lake Osceola in the quiet suburb less than 10 minutes from downtown Orlando, the boat tour offers hour-long, guided cruises through three of the seven lakes and two, narrow manmade cannals on the tranquil Winter Park chain. On any given tour, participants may observe large cranes swooping waterside to snag a large fish or a lazy alligator languishing on a nearby bank. An occasional water skier or racing shell full of crew members from the areas private liberal arts college, Rollins, are also enjoyable sideshows for tour goers. 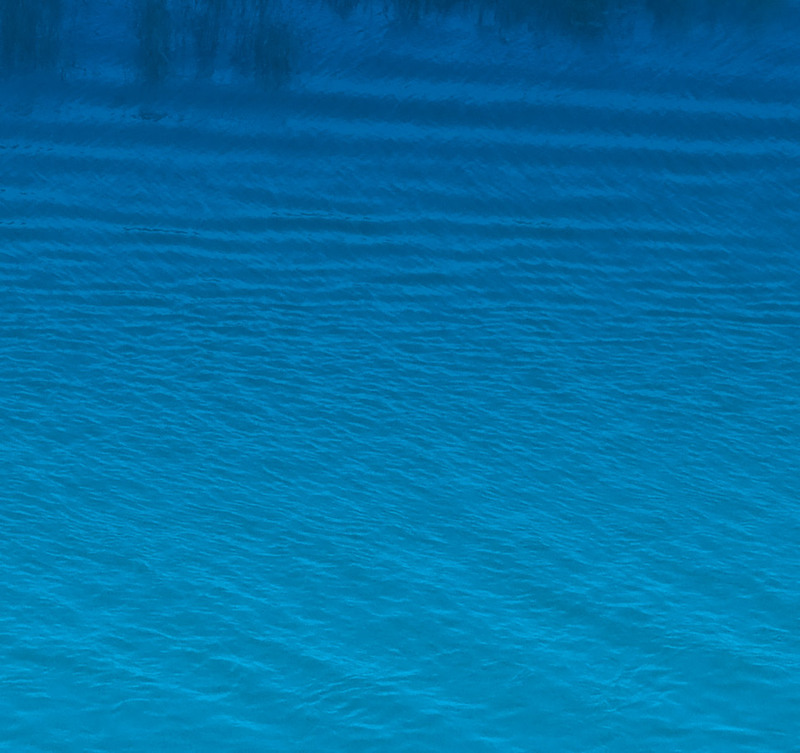 The Scenic Boat Tour offers a fleet of six 18 passenger pontoon boats. Admission is $14.00 for adults and $7.00 for children Taxes Incl. (ages 2 through 11) under 2 are free. Cash or Check Only! Operating hours are 10am to 4pm daily except Christmas.